e-Health Systems: Theory, Advances and Technical Applications offers a global vision of all the parties involved with e-health system deployment and its operation process, presenting the state of the art in major trends for improving healthcare quality and efficiency of healthcare management. 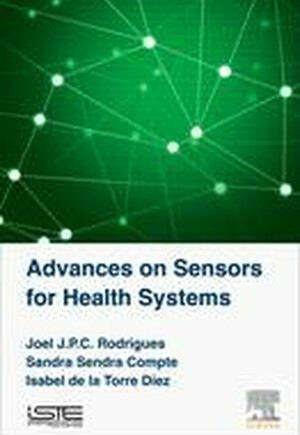 The authors focus on ICT technologies and solutions for health management and healthcare applications, specifically emerging ICT to help reduce costs and improve healthcare quality, and healthcare trends in consumer empowerment and information-rich "Smart Care", with ubiquitous care access from anywhere, at any time, by any authorized person(s) when needed. Split into two parts, this book provides a comprehensive introduction to the concepts of e-health and delves into the processes carried out to store information, as well as the standards that are used; the authors explore applications and implementation of e-health systems, explaining in depth the types of wireless networks and security protocols employed to convert these systems into robust solutions avoiding any kind of data corruption and vulnerabilities.